It may be cold outside but there’s plenty of atmosphere, and they definitely weren’t alone (more or less.) The two-night return of the sci-fi comedy series, “Red Dwarf” proved to be a ratings hit last weekend in the United Kingdom. 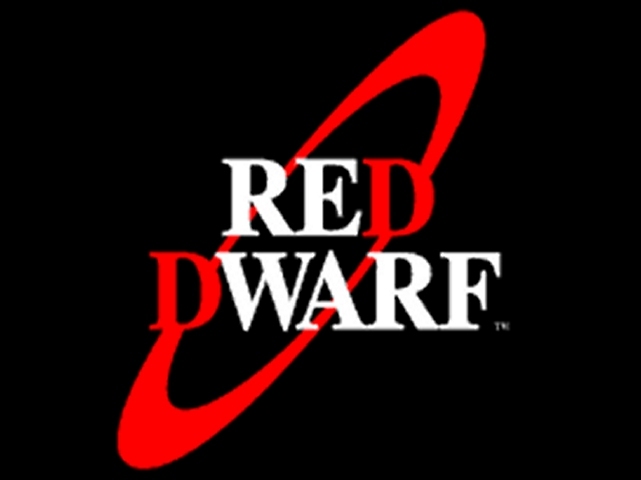 More than two million viewers tuned in for Friday’s night’s installment of “Red Dwarf: Return to Earth” on the BBC digital channel Dave according to reports. The ratings were well beyond those of any other show in the same time frame for the digital channel. The channel usually averages 226,000 viewers in the time slot. The show was watched by 10% of the entire digital audience and beat BBC Two, which broadcast live golf, and Five, which broadcast US drama “NCIS”, in the same time slot. Later figures revealed a further 342,000 watched the first Red Dwarf installment on the time shift channel Dave ja vu an hour later.